Wood’s lecture will focus on how one can find and build the team needed to win life’s battles and become one that inspires others. He has found that for every 100 people in an organization, 10 should be there, 80 have a neutral impact, nine perform exceptionally and one is a true leader. Due to this reality, Wood helps organizations rethink what they know about leadership. He gives them the framework for becoming a better leader and building more agile organizations. Wood has applied these lessons in the formation of Team Rubicon. 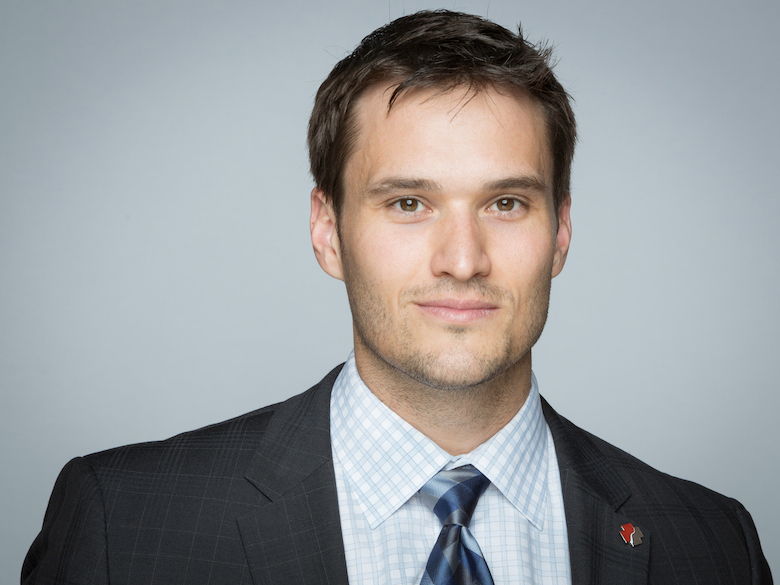 As an active advocate for veterans, he and fellow Marine William McNulty organized a group of veterans, first responders and medical workers to respond to the 2010 earthquake in Haiti, which eventually eventually turned into Team Rubicon, a nonprofit organization that uses the skills of veterans to rapidly deploy as emergency responders to disasters. The veteran-led disaster response organization has responded to more than 250 disasters and has more than 80,000 volunteers. Wood received the Pat Tillman Award for Service at this year’s ESPYS Awards. The award pays tribute to Pat Tillman’s perseverance and determination as both a sportsman and a soldier. It honors an individual with a strong connection to sports who has served others in a way that echoes Tillman’s legacy. Like Wood, Tillman was a professional football player who enlisted in the United States Army in June 2002 and was unfortunately killed in 2004. Wood has briefed President Obama on veterans’ issues, met with former Presidents Bush and Clinton on veteran transition and disaster response and testified before a Senate committee to improve mental health care services for returning veterans. He has also appeared in the major media, including MSNBC, CNN, NBC, ABC, Al Jazeera, US News & World Report, Forbes, Fox News and penned an op-ed for The New York Times.